Why is Weebly Called Weebly? 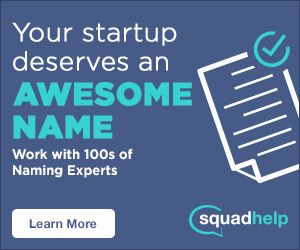 Anyone on the startup scene has at least heard of Y Combinator, probably the most-known incubator for entrepreneurial ideas. Twice per year, the fund provides seed money to a batch of companies who have been selected for interviews following their application. Meeting the application deadline is really only the first step in the lengthy incubation process, but it is a crucial one. It’s also one that Weebly founder David Rusenko nearly missed when he applied just 30 minutes shy of the cutoff in 2006. At the time, Rusenko was a student at Penn State University, along with co-founders Chris Fanini and Dan Veltri. While a class project had required him to make an online portfolio, a friend of his simultaneously needed help putting together a website for her Astronomy course (this was before the influx of website creation tools). As Rusenko began construction of the two sites, he was immediately confronted with how difficult development was for someone who didn’t know how to code. So they wrote the first line of code in 2006 and narrowly applied to YC that same year. Because YC back then was only a year old itself, it wasn’t as widely known as it is today. 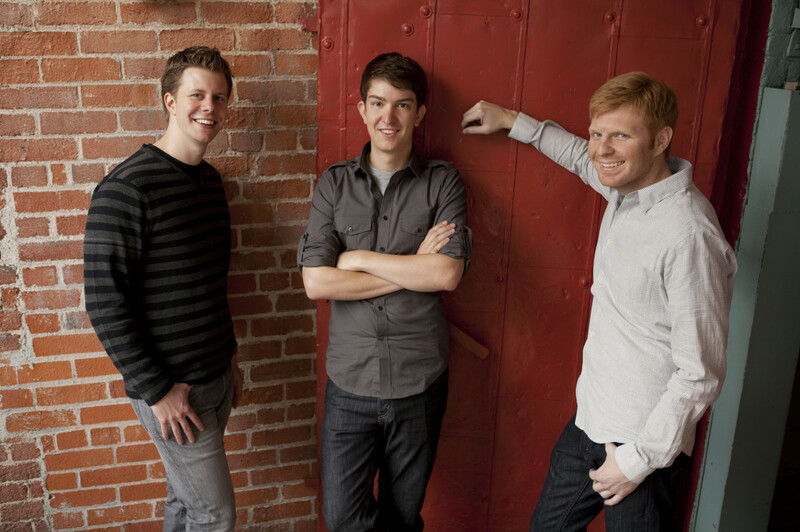 Rusenko came across the application the same night of the deadline and submitted Weebly without telling his cofounders. Luckily, he found out when filling them in, they were as comfortable as he was with dropping out of school to pursue their new idea. 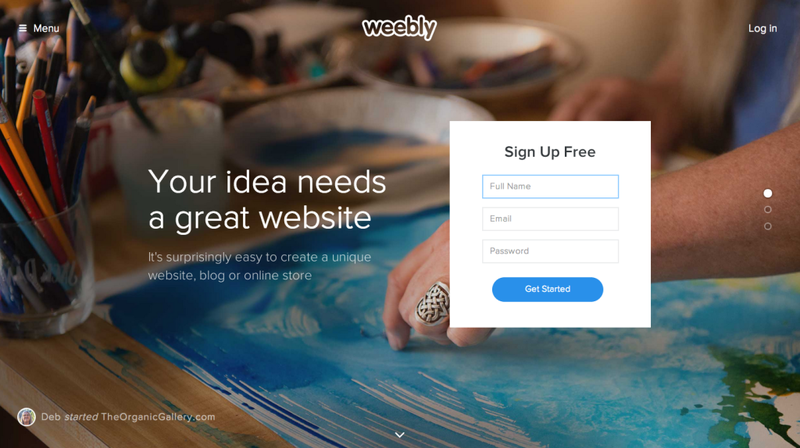 Why is it called Weebly? For this part, Rusenko got creative. He wrote a pearl script that generated short, pronounceable words, noting that “short was the key to something being memorable and… available.” Admitting his shortcomings as a language expert, he tried to define the pattern for a pronounceable word as consonant, vowel, consonant, consonant, and vowel. He included double Es and Os for vowels and had the script check its short words against a linguistic database. After hours of combing through options, he landed on only a handful that stuck. One of which was Weebly. Ten years later, more than 30 million people have created a website using Weebly. According to the company, it’s now available in 15 languages and renowned as the only multi-platform publishing solution. With the launch of Carbon, users were enabled to create websites or ecommerce shops and incorporate essential apps entirely on their phones or tablets. Putting mobile-first was inspired by feedback from Weebly’s members and their overall satisfaction, something the company has always put made a priority. SEE ALSO: Why is Wix Called Wix? In fact, for the first two years, Weebly didn’t actually charge a single user. When they eventually rolled out price plans in 2008, their philosophy depended upon “really only want[ing] to charge people who are happy with the product.” As such, they built the upgrade process around offering the professional tools first, so that even free version users can play with the Pro version tools. While the premium elements won’t show up on a website built with the free version, people who choose to opt in do so because they see the value in the upgrade. In turn, the customers who wind up upgrading usually end up equating to higher retention rates as well. In the end, the moral of the story is that it is better to apply your dreams almost-late than never. Thanks for reading Why is Weebly called Weebly! What website builder would you use to build your site? #whyisitcalledWeebly.